In 1983 Jennifer Bryan started her long career as an educator by becoming a high school English teacher. As a psychologist and educational consultant for the past 30 years, she has worked to create inclusive classrooms, curriculum and programs in PreK-12 schools. She lives in Northampton, MA with her partner and two teenage children. To learn more about her work as founder and principal of Team Finch Consultants, please visit www.teamfinchconsultants.com. Danamarie Hosler is an illustrator, muralist, toy designer and educator who lives in Baltimore, Maryland with her pet pigeon & loving family. Visit Danamarie on the web at www.danamariehosler.com. When 7th grader Alba Clark expressed an interest in translation, her Spanish teacher Pamela Torres handed her a copy of The Different Dragon. This passionate teacher and her motivated student worked closely together, delving into the essence of language and searching for words to honor the intention of the original story. 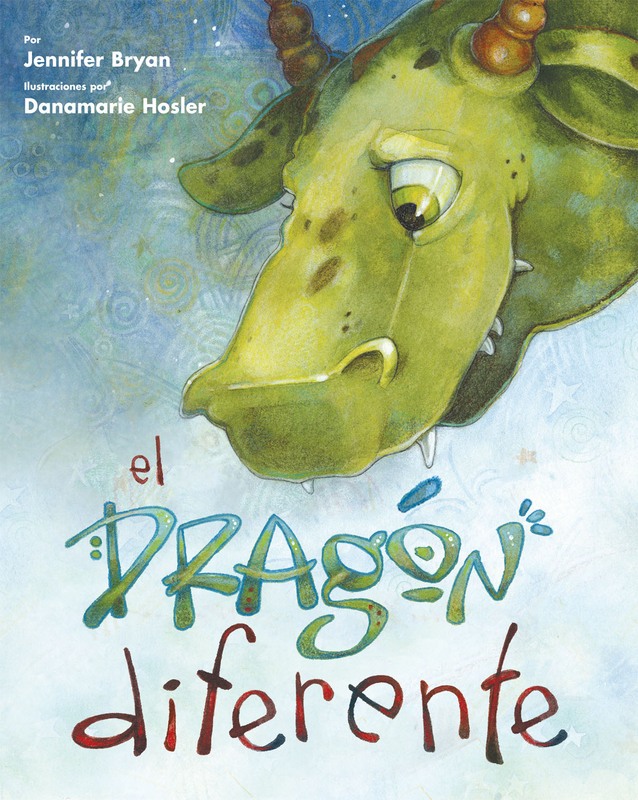 Because of their efforts Two Lives Publishing is proud to bring you El dragón diferente. 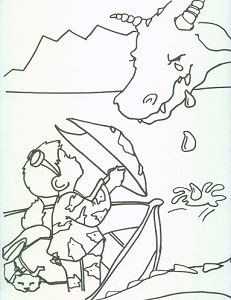 I wrote The Different Dragon more than ten years ago, when I longed to read my children bedtime stories that mirrored the reality of our playful, average two-mom family. At the time I was also beginning my work as a PreK-12 consultant, helping schools address issues of gender and sexuality. 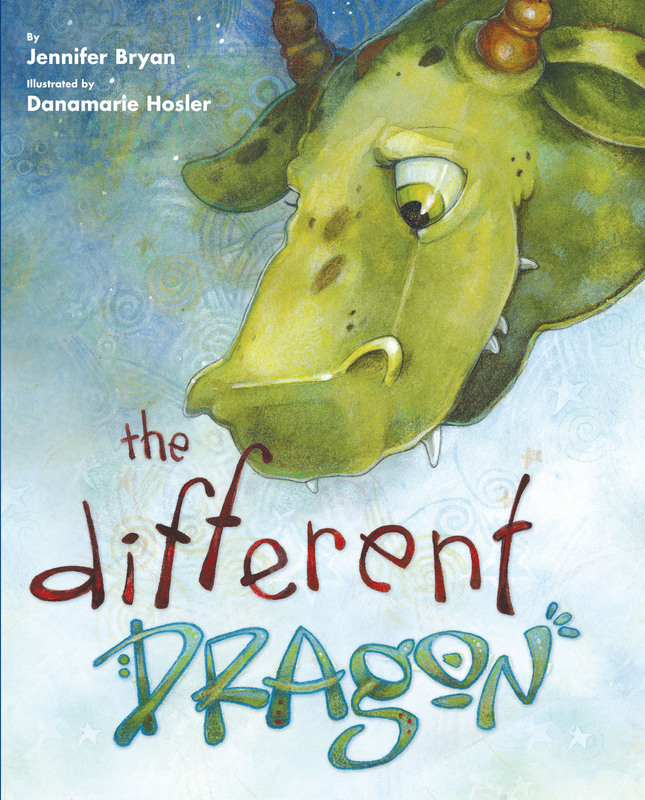 Early Elementary teachers use The Different Dragon to teach students about the joy of telling stories, the value of being true to oneself, and the problem with stereotypes–even of dragons. The Gay Lesbian Straight Educators Network (GLSEN) created a PreK-3rd grade lesson featuring Dragon that explores different kinds of families. Born in Spain, Alba is keenly aware of the audience for this book. She understands the transformative power of literature and believes “the importance of a translated children’s story like The Different Dragon is immense.” I share her hope that El dragon diferente “will bring messages of gay rights and the new roles of children to a very eager Spain.” This Spanish version will allow families and students in classrooms everywhere to read this inclusive, whimsical tale. Whether you are a parent, teacher, young reader or aspiring translator, enjoy! Alba Clarke is a rising 8th grader at Shore Country Day School in Beverly, Massachussetts. She was born in Barcelona (Spain) and now lives on the Phillips Exeter Academy campus (NH) with her parents and her younger sister the amazing Claudia. She loves singing and performing, reading, writing, listening to Ted Talks and talking about ideas. Read an article about Alba on her school’s website. Read “7th Grader Creates Spanish Edition of LGBTQ-Inclusive Picture Book” a Mombian article about how the Spanish translation came about with the help of Alba Clarke and her Spanish teacher, Pamela Torres.